As the issue of influence in Southeast Asia gains in prominence, Vietnam is emerging as a critical proxy ground for the US and China to jostle. 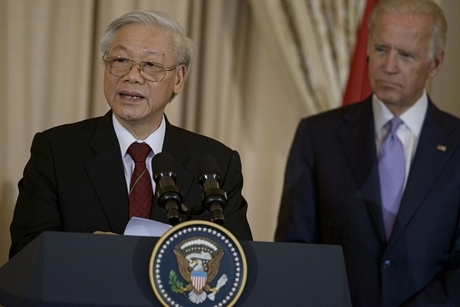 After having fought a brutal war with each other within living memory, Vietnam and the US are now growing closer than ever before, as Vietnam seeks a balancer against Chinese influence in its backyard. But the Vietnamese prize nothing so much as their own independence and autonomy, and the US and China, despite their strength, would be well-advised that Hanoi has its own interests to play for, as well.